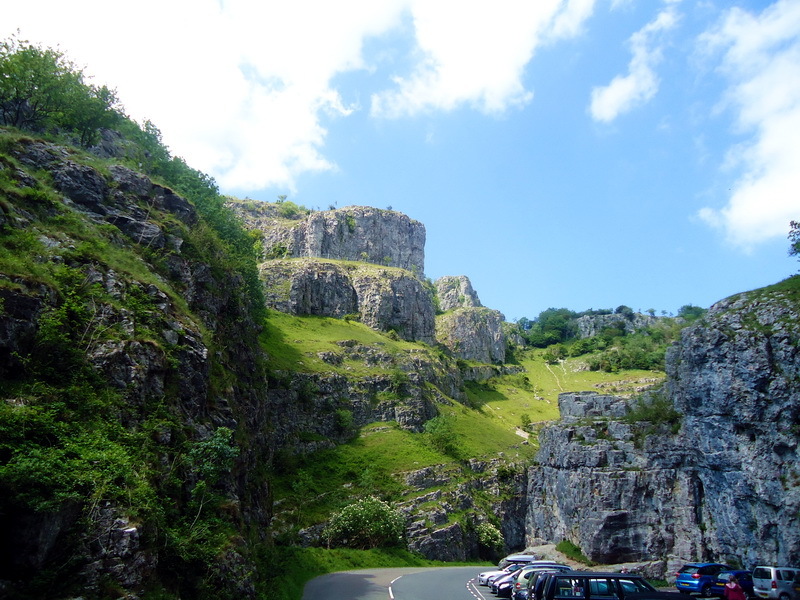 Cheddar Gorge in Somerset was named as the second greatest natural wonder of Britain. 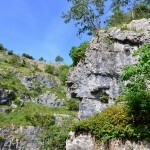 It is located on the southern edge of the Mendip Hills. This largest gorge in the country includes several caves with stalactites and stalagmites. In 1903, Britain’s oldest complete human skeleton, estimated to be 9000 yeas old, was found in Gough’s Cave, this is evidence that it was occupied during the Neolithic period. The remains of the human skeleton known as Cheddar man are kept in the Museum of Natural History in London. More than a million years of thawed snow and rainwater have honed the rocks. 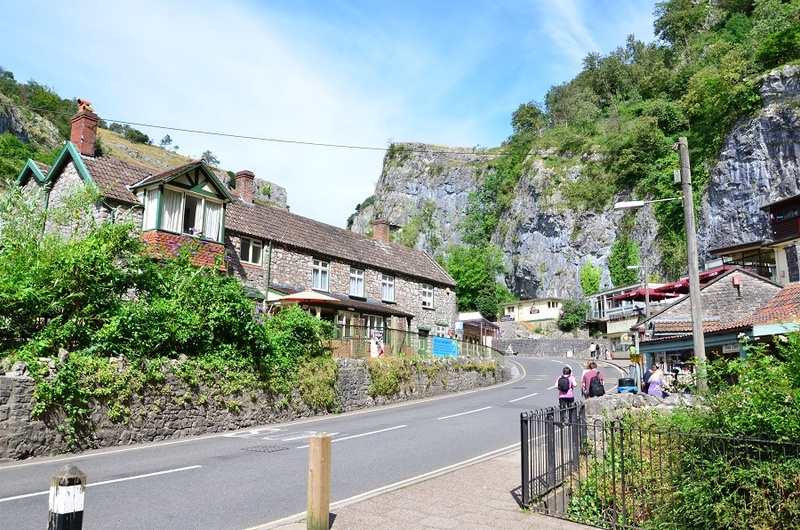 The village of Cheddar, stretching along the picturesque gorge, is known by the name of the gorge. The danger of flooding in the village of Cheddar has always existed, and the last great flood happened in 1968, which lasted three days. Water flows destroyed buildings and washed away stone boulders and cars. Cheese lovers worldwide know the Cheddar brand. 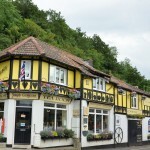 Cheddar cheese is the most popular type of cheese in England and it is not by chance that it is adored. The unique taste and texture of the product is acquired not only by the ingredients and method of preparation but by the conditions of its maturation, which is ideally created by nature in caves with the necessary humidity and stable temperature. 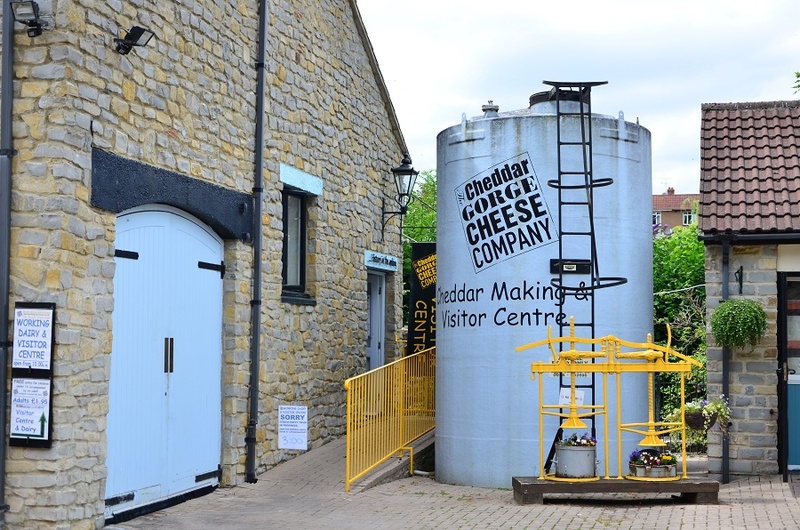 Some varieties of Cheddar cheese, like in the old days, are matured in the caves at Wookey Hole. 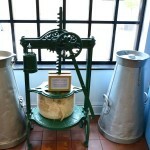 Traditionally the cheese should also be produced within 30 miles of Wells Cathedral. 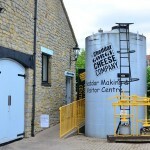 The Cheddar cheese company, the only genuine cheese producer, has become a popular tourist destination. 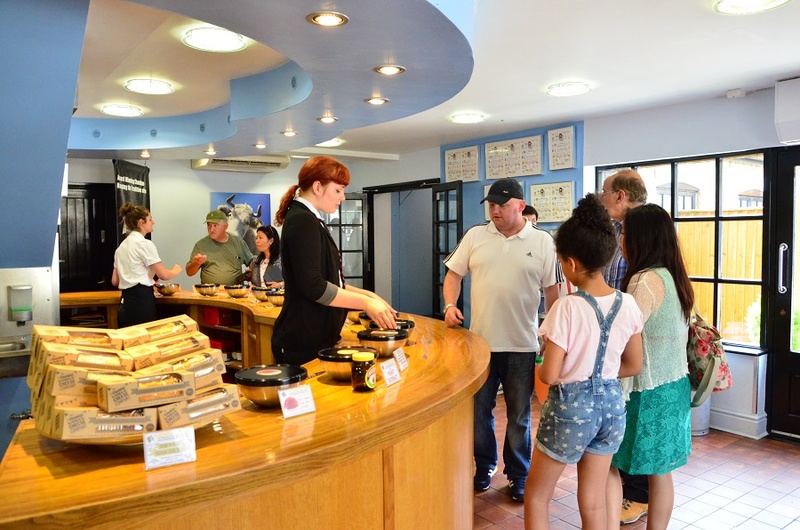 It is possible to visit with a guided tour and personally watch how the cheese is produced. 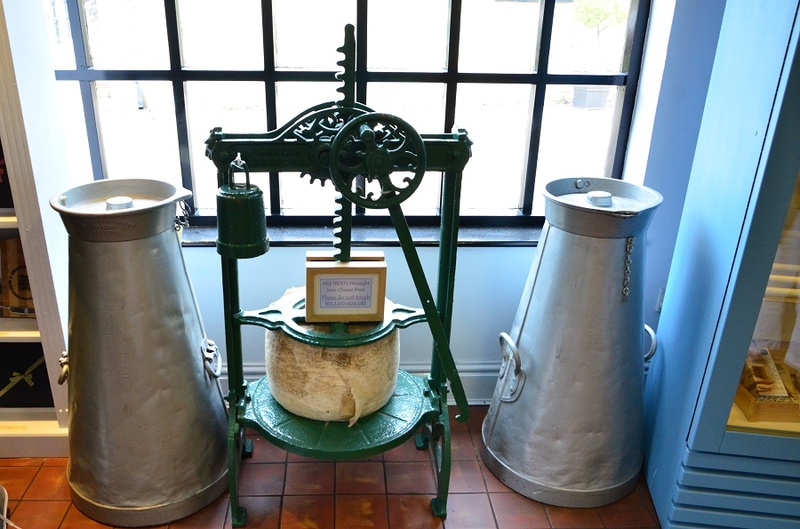 Initially, cheese production began in the 12th century. Presumably, the Romans brought a cheese recipe to the UK from the Cantal region of France. It is known from historical chronicles that the English kings Henry II and Charles I bought this cheese in the village of Cheddar. At one of the parties in the White House, US President Andrew Jackson treated guests to Cheddar cheese from a block weighing 640 kg. You too can sample this great cheese in their shop. 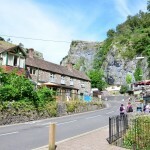 Nowadays, the village is almost always filled with tourists, from April to November with organized tours of the caves, hiking along the paths on the peaks of the Mendip Hills and most climb Jacob’s Ladder named after the described biblical ladder to the skies with it’s 274 steps, to a viewing platform with panoramic views. 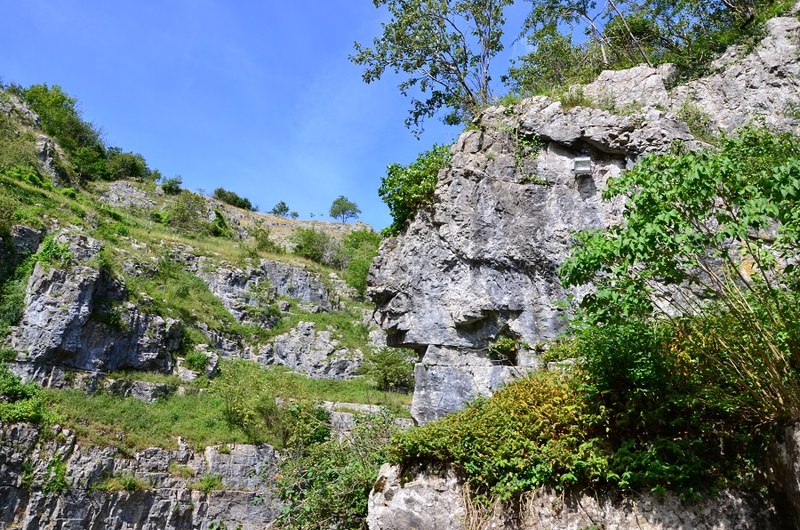 The cliffs of the Mendip hills exceed 100 meters in height and are recognized as one of the best places for training future alpinists. 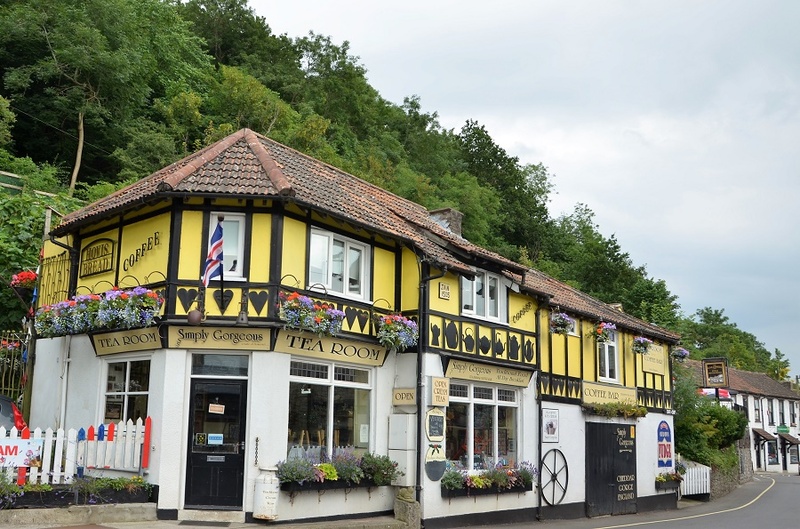 It is almost impossible to get bored in this village with lots of teashops, souvenir arcades, candy stores and al fresco bars. 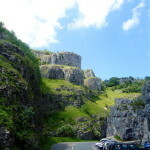 This entry was posted in History&Towns&Castles&Palaces&Museums, Nature reserve and tagged Cheddar Gorge. Bookmark the permalink.